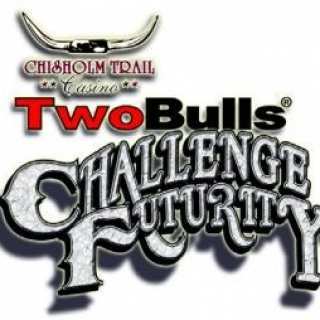 TwoBulls Yearling Feature Futurity is scheduled Sept 13-15, 2018 at the Stephens County Fair & Expo Center. Class 1 – ABBI Yearling Wildcard – $1100 Entry Fee – ABBI Sanctioned – ABBI Yearling Wildcard event which will advance the winning bull to the Lifetime Yearling Futurity in Las Vegas with $5,000 entry fee paid. Class 2 – High Stakes – $1500 Entry Fee – This is a high stakes class for those that have some bull power and want to play for bigger payouts. Must be entered in the Wildcard to enter this class. Can NOT double enter in Open Class. Bulls will buck in Wildcard and scores carry over. Class 3 – Yearling Open – $600 Entry Fee – This is a class for bulls to get a trip to town and compete with less investment. Class 4 – ABBI Wildcard Futurity – $1100 Entry Fee – ABBI Sanctioned – ABBI 2 yr. old Wildcard event which will advance the top 7 bulls to the World Finals Futurity in Las Vegas with $2,000 entry fee paid. $100 bonus purse fee is included in all entry fees with 100% payback. 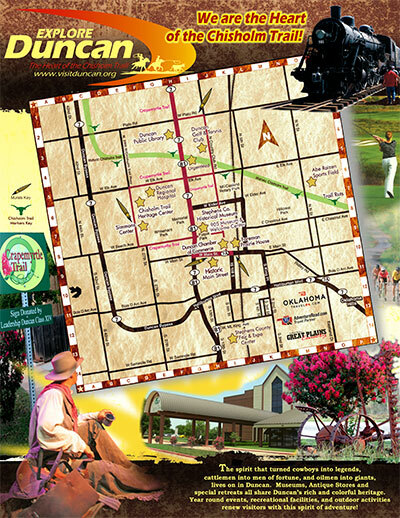 For more information, visit http://twobulls.net/events or http://wwww.americanbuckingbull.com.